miss a was one of our lovely models in the last Tea Princess Summer Range shoot , and her mum wanted to capture her at this age with her own session, she is 2.5 years and full on energy I tell you! we were lucky enough to have perfect weather and a gorgeous location too! 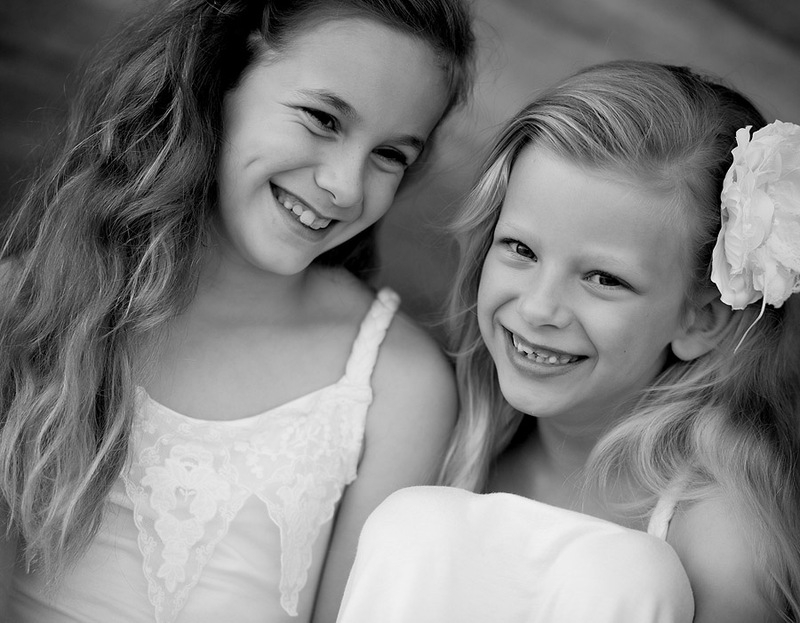 A & A , it was lovely to photograph your beautiful family, enjoy your sneak peek!